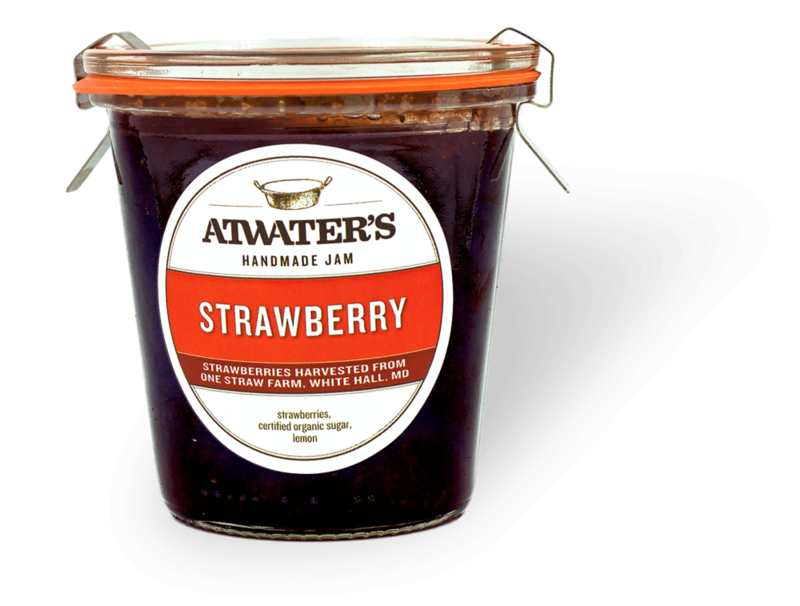 In the Atwater’s traditions, our jam is simple. Fruit is harvested at the peak of the season from local farms, then made in small batches in the French preserve style using copper pots and pure ingredients. 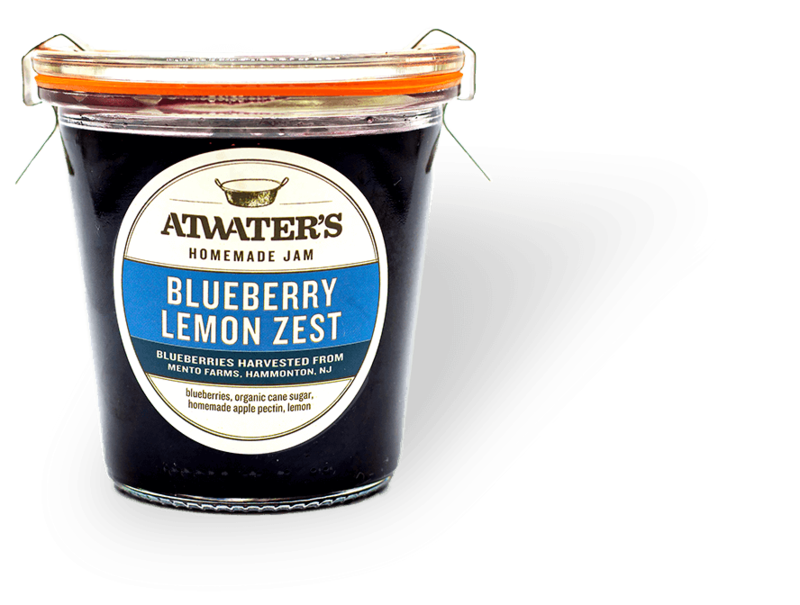 Local fruit, organic sugar, and house made apple pectin are the base for all of our jams. 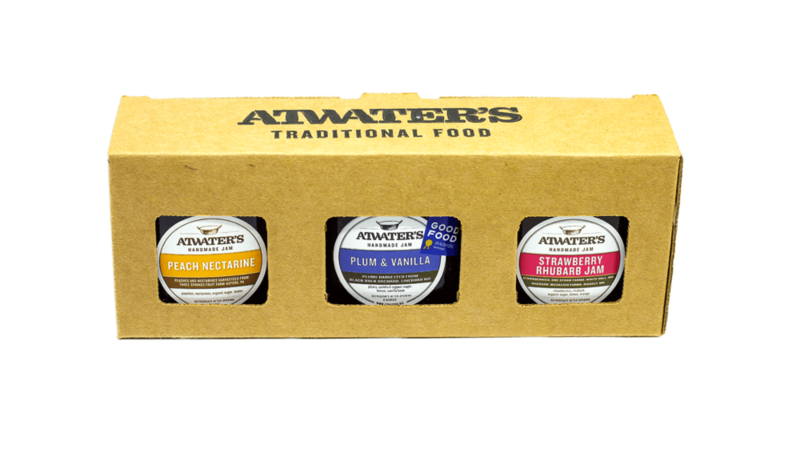 Each jar is packaged by hand and poured into reusable Weck jars. 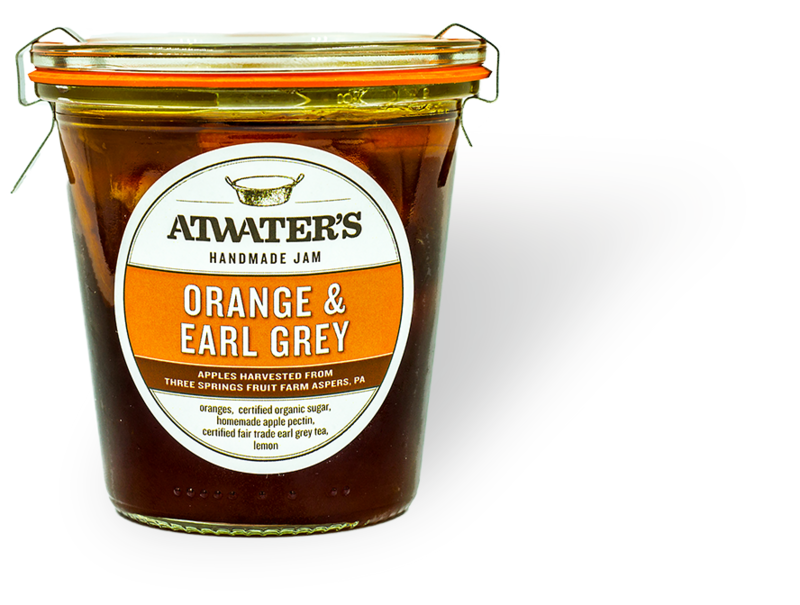 Pair our delicious jam with a farmstead cheese, spread over toast, enjoy on top of ice cream, or as a sauce for proteins. The possibilities are endless!